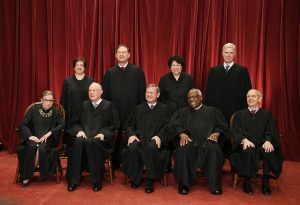 Are we too conservative for our own good? Conservatives are conservative by their very nature. But we must get over being so conservative and start being real and vocal Conservatives. Conservative silence is no longer acceptable. We are in the middle of a cultural war! 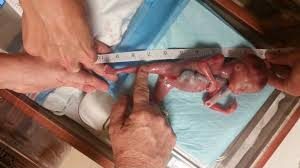 Catholics are some of the last people on the face of the earth who understand the value of human life from conception to natural death. We are immortal creations made in the image of God for eternity. The world has gone mad. So Catholics and other Christians, are you involved? You have the truth! What are you doing with it? 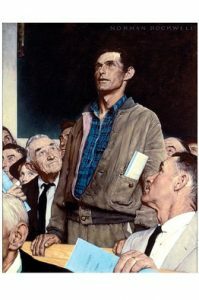 (Painting: “Freedom of Speech“ by Norman Rockwell 1943). Get involved since this is your country. As Jesus said, “To him whom much is given, much will be required.” (Luke 12:48).